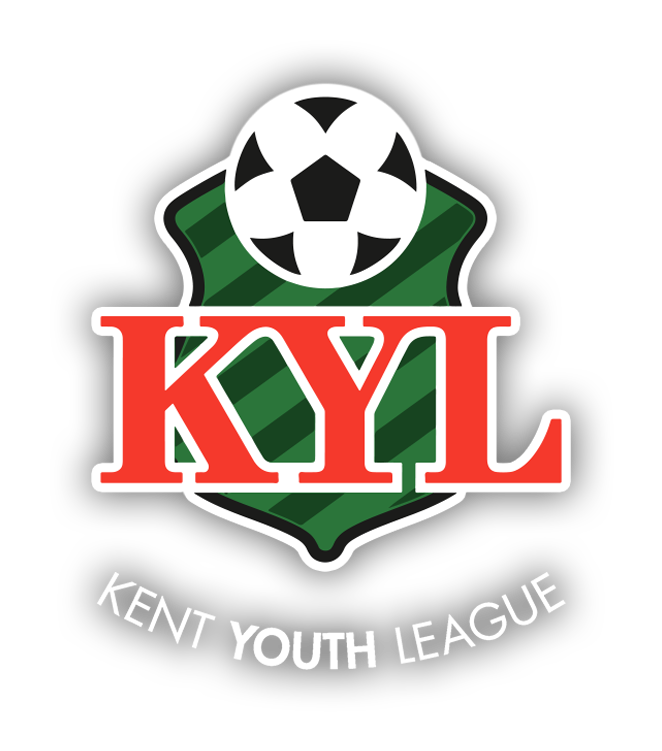 This was a tightly contested match in the first round of the Kent Youth League Invitational President’s Cup which saw the visitors VCD Athletic prevail by a single goal against hosts Cray Valley on a misty night at Badgers Sports Club. Both sides worked hard throughout to create openings but for the most part both defences reigned supreme. 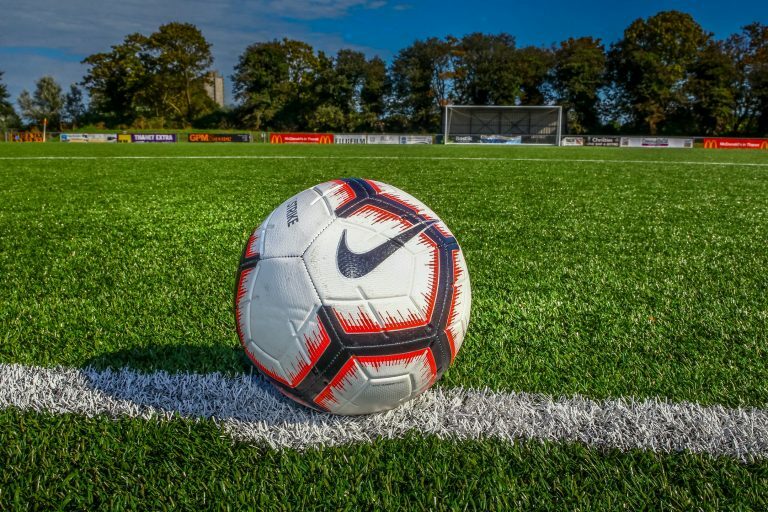 VCD ‘s Thomas Cecil had the first real chance of the game on 14 minutes when spotting home keeper Tommy Kemp off his line, he tried an audacious shot from all of 40 yards that had the Cray custodian back pedalling towards his line as the ball drifted narrowly wide of the target. Cray had a chance themselves on 19 minutes when a Lewis Cotter free kick from wide left of the area was cleared out to the edge of the box where Ethan Okechukwu’s shot on the turn flashed just wide of the goal. The first meaningful save of the evening came on 28 minutes when Cray’s Bruno Ribeiro hit a dipping shot from wide left of the box that forced VCD keeper Harrison Carnell-Davis into a good diving save low at his right hand post. On 38 minutes VCD’s Harrison Baldwin tested Tommy Kemp with a shot on the turn that he held comfortably before minutes later Stacey Petrou’s long range effort was more challenging for him, bouncing just in front of him forcing him to parry the ball away before pouncing on the loose ball. The home side started the second half brightly and had two early chances to take the lead. Oladipo Ogunmeakan did well to win the ball in midfield and then quickly play the ball up to Okechukwu who raced through on goal but with only Carnell-Davis to beat he sent his shot skimming over the bar. Minutes later Eddie Nwafor’s pass put Okechukwu through on goal again and this time he tried a low shot but it flew narrowly wide across the face of goal. These missed opportunities were to come back to haunt the home side as on 54 minutes the visitors scored what was to prove to be the winning goal when a Dominic Vincent-Edwards right wing cross found Cecil on the edge of the box and he took a touch before calmly slotting home low to the right of the diving Tommy Kemp. On the hour mark it was nearly two for the visitors when their dead ball specialist Liam Spellward curled a 25 yard free kick over the home defensive wall and beat a diving Tommy Kemp high to his right but the ball smashed against the bar before rebounding off to safety. The home side then had a good spell of possession but could not make any in-roads against the visitors defence in which centre half Umar Adeyoola was immense. Into the final minutes of the game the hosts went close to taking the game into extra time when Samuel Blunden’s right wing corner was met by a close range downward header from Mineh Orogun that forced Carnel-Davis into a low save to his left parrying the ball away to safety. Then into stoppage time a breakaway from the visitors saw Cecil put Joe Carey through on goal but he dragged his shot wide when well placed before Cecil tried along range shot that flew just over. With six minutes of stoppage time played the home side’s last chance of the game saw Morgan Clarke try a speculative long range shot that Carnell-Davis saved high above his head.